UK Today News: A new study has revealed that people who have a regular fiber diet, tend to be healthier and remain safe from heart related diseases. The good fiber which has the protective effect is reported to come mainly from grains and not from fruits and vegetables. With the increase in the number of heart diseases, a fiber rich diet is very essential. Apart from protection from heart diseases, fiber diet also helps in reducing blood cholesterol and blood sugar levels. Such diseases have inflammatory properties and fiber has anti-inflammatory properties that help to curb heart ailments. In a survey conducted on 219,123 men and 168,999 women, it was observed that people who had a rich fiber diet had higher education and also had a ‘good-excellent’ health status. The study published in the Archives of Internal Medicine also observed that people with a high fiber diet, were less likely to consume alcohol or smoke. 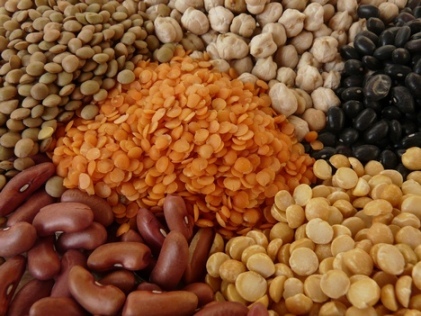 A healthy fiber rich diet can help people keep away from death and heart ailments. Not sure what high-fibre food includes? Vegetables, whole grains, nuts and seeds, beans & legumes, and fresh & dried fruits are some things that are good for you. Go indulge. Next articleBeyonce officially a part of Glastonbury 2011?